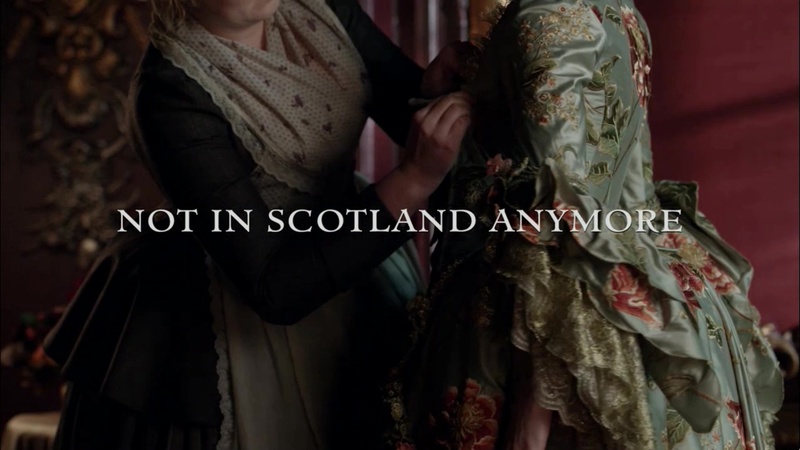 Here are 1,550+ UHQ (1080p) screencaps of episode 2×02 of Outlander “Not in Scotland Anymore” that we made for you guys. Hope you enjoy them! If you use them, please link back to the site. See more screencaps after the jump!